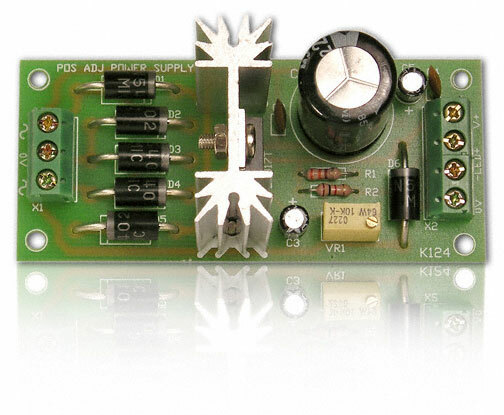 Positive DC Adjustable Power Supply Kit – CK0403. Soldering required. Compact positive adjustable power supply 1.5V to 35V depending on input power source. Good use of the LM317 voltage regulator. 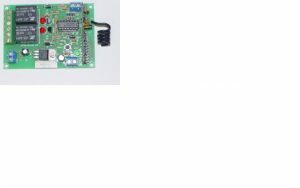 Compact positive adjustable power supply 1.5V to 35V depending on input power source. Good use of the LM317 voltage regulator. DIY K124. Dimensions: L: 3-3/8″ W: 1-1/2″ H: 1-5/8″. Input Voltage: AC or DC, has to be 2 volts above desired max output voltage. Outputs up to 37 VDC at 1.5 Amps. Output reverse polarity and back-voltage protection. On board heatsink for IC regulator. 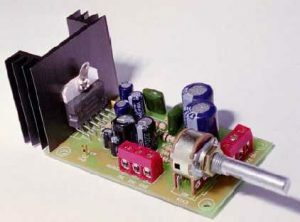 Low noise (uses linear regulator). 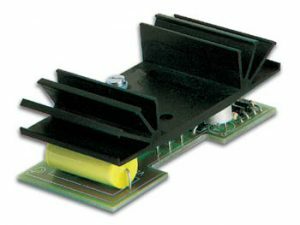 Screw terminals for input, output and LED indicator. 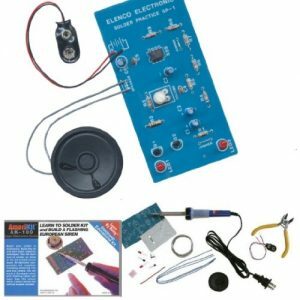 Electronic Kit – soldering required.